A career as a security guard can be very rewarding. You offer a specialized service that is second to none. 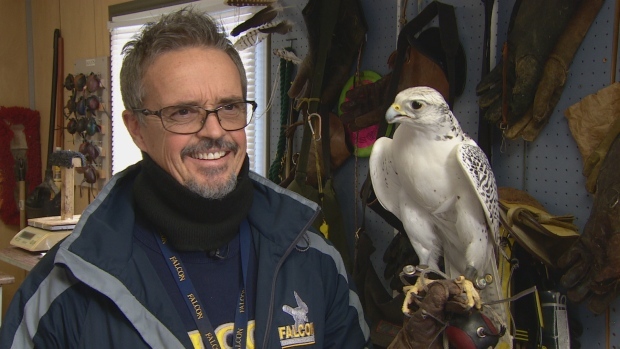 Becoming a security guard requires skill, training and a license. 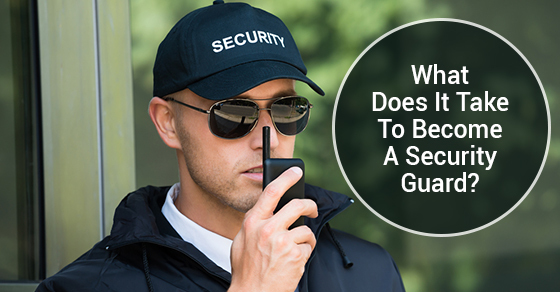 If you’re thinking of working in the safety and protection field, the following will let you know what it takes to become a security guard. 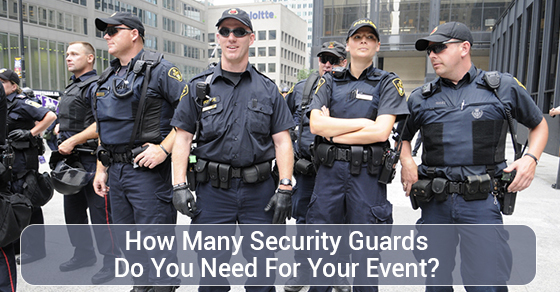 In order to be eligible for a security guard position in Canada, you must be a Canadian citizen. If you’re not a Canadian citizen, you will need a permanent residency permit or valid work visa.